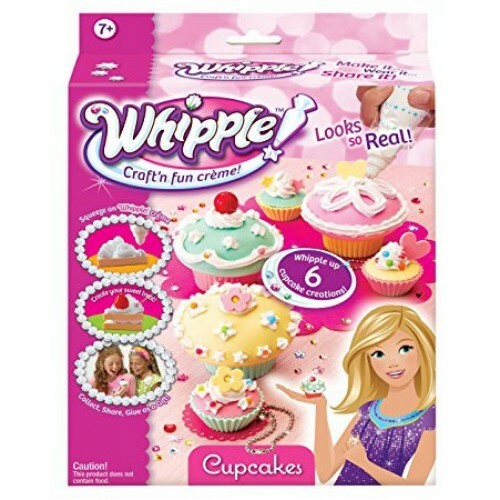 Whipple is the amazing new craft crème that lets you become a pastry and dessert designer. 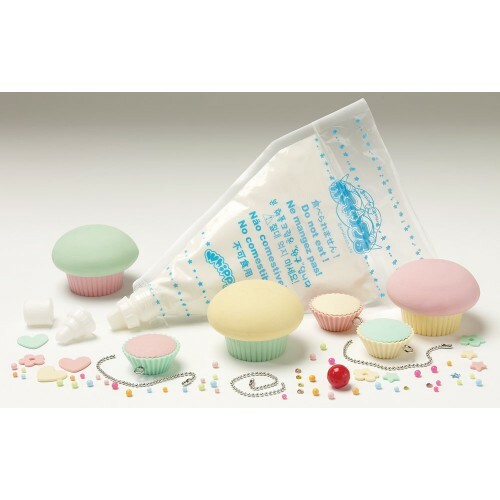 Whipple crème allows you to create your own original treats that become fabulous fantasy sweets. Just follow the easy instructions to learn how to use the whipple pastry bag to make all the swirls and twirls needed to craft these wonderful life sized delights. 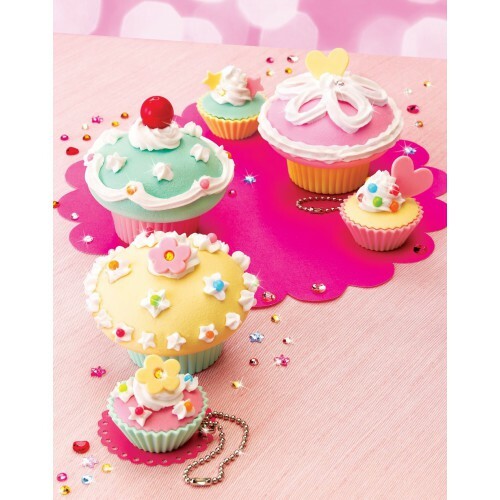 Each set comes with everything you need to create the perfect dessert you can decorate with bling, beads or fruit. Whipple treats are perfect to wear, share or give to a friend. Whipple up 6 cupcake creations. Attach the chains and use them as backpack decorations. Everything you need to decorate with crème, then add beads and rhinestones. Includes white whipple crème.